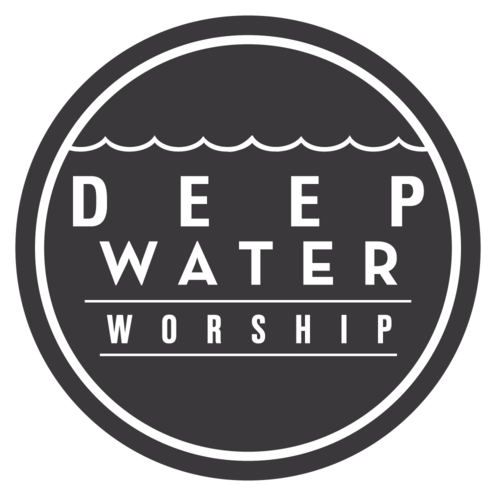 Deep Water is a movement of worship out of River Church Charlotte. 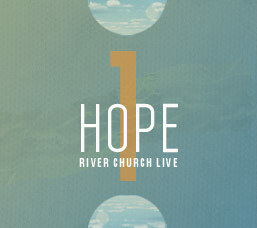 We exist to release music that carries the presence of God. Our heart is that all would encounter Jesus, the hope of the world.